The state had proposed fining the nursing home nearly $30,000 but did not do so in order for the Centers for Medicare and Medicaid Services or CMS, a federal agency, to investigate. As yet, no action has been taken by CMS against the home. 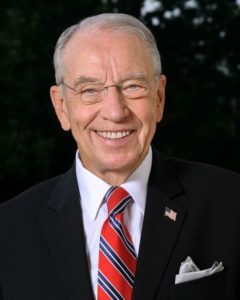 Grassley is asking the center for answers. The CMS reportedly gave Timely Mission its highest five-star rating, despite the home being fined for multiple violations in 2017. At least eight residents at the Winnebago County facility claimed they were physically and verbally abused by staff.